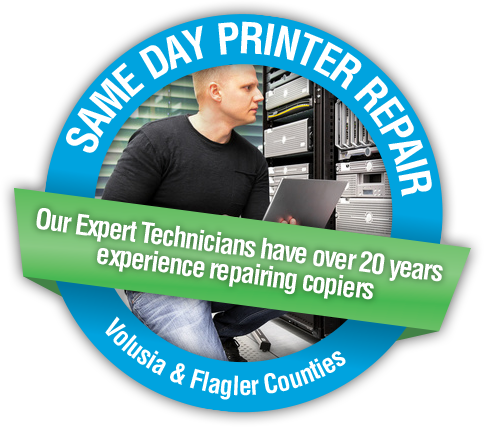 Same Day Printer Repair Service! George was born and raised on a Romanian farm under the oppressive regime of a communist dictator. Even under those circumstances, education was important to his family, so he went as high as possible in the educational system by graduating from a prestigious technical university with a degree in engineering, programming, and robotics. With his new degree in hand, he got a job working as an engineer–which was considerably better than most people in Romania at the time–but he knew he could never be happy living in a country controlled by a dictator without freedom, his decision to escape the Eastern Bloc allowed him to dream, and to fulfill his dreams. One night, he made a daring escape across the border-an act that carried the penalty of death to those that were caught–and made his way into Europe. After a few years, he was able to secure passage to Canada and started planning his entry into the United States to live out the American Dream. Once he was granted legal entry into the US, he immediately started working on attaining citizenship, which he did shortly thereafter. That was 22 years ago, and Geoda systems have come a long way since then! Now we have a 5000 square-foot facility with many full-time employees and technicians. Nowadays, we really can put you on hold and transfer the call to the service department! 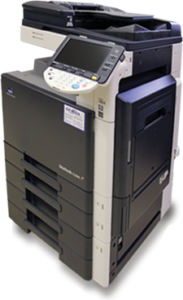 If you have experience repairing digital copiers, and are looking for a job, we want to talk to you. We are hiring for a full time position. Call 386-788-7101 for more information. Call us at (386) 788-7101, email us at Info@geoda.com, or fill out the form below and we will be in touch. Copyright ©2019 - Geoda Systems, Inc.